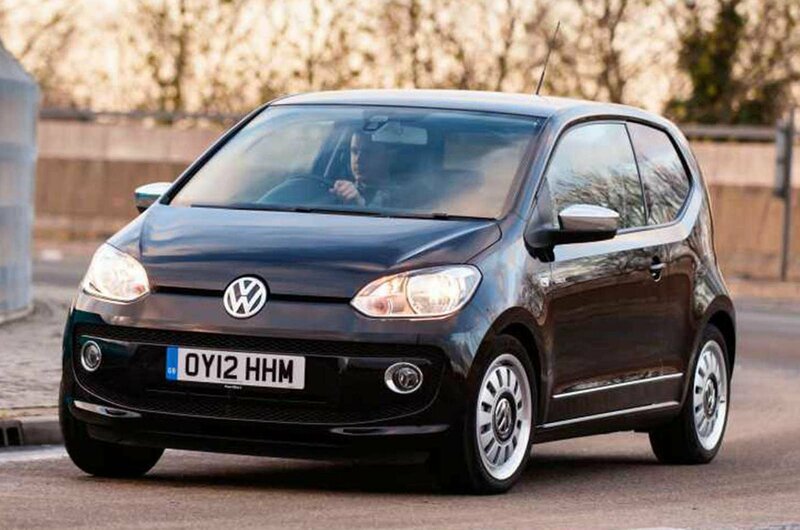 Deal of the day: Volkswagen Up | What Car? The VW Up is one the best city cars on sale. 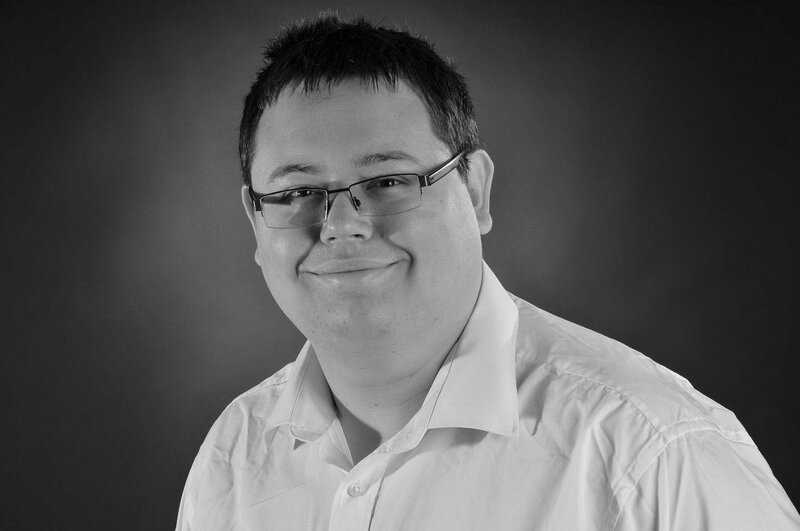 It's good looking, economical and great to drive, and we’ve found a decent saving online on this Look Up version. 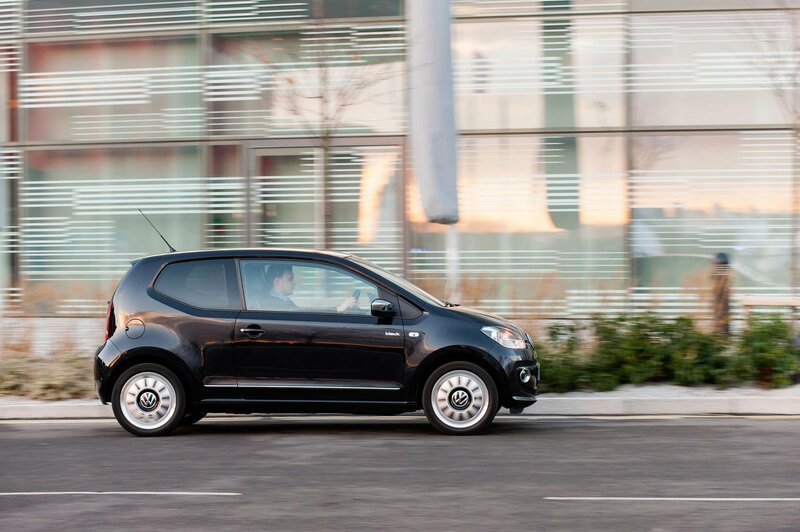 The Up is an outstanding city car, and Volkswagen has made it one of the classiest and funkiest small cars around. 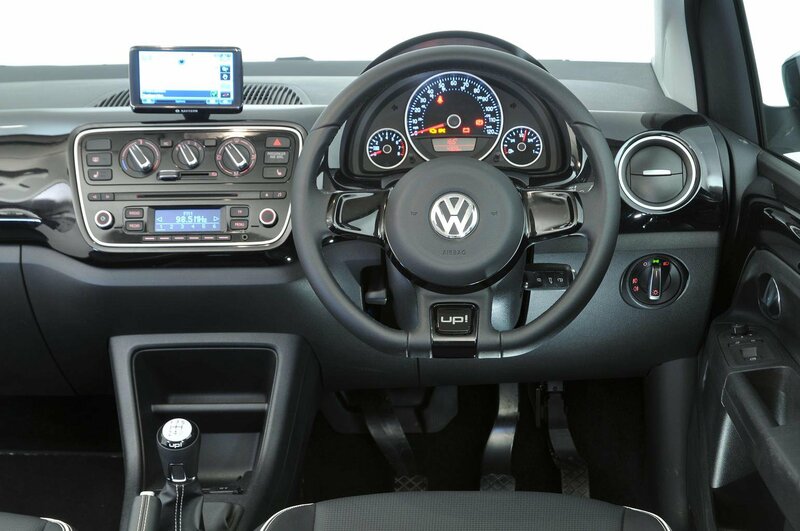 It’s spacious and practical, and the interior feels much more upmarket than any of its rivals. Even though the 59bhp 1.0-litre petrol engine needs plenty of revs, it can cope with motorway driving and returns a claimed 62.8mpg. The suspension is supple, yet the Up feels agile and fun to drive. We’ve got no major criticisms of the Up. The only slight disappointments are the amount of wind and road noise that intrude at higher speeds, and that the engine needs to be worked quite hard to make progress. If price is your main concern, it’s worth remembering that you could get the brilliant Hyundai i10 for even less. 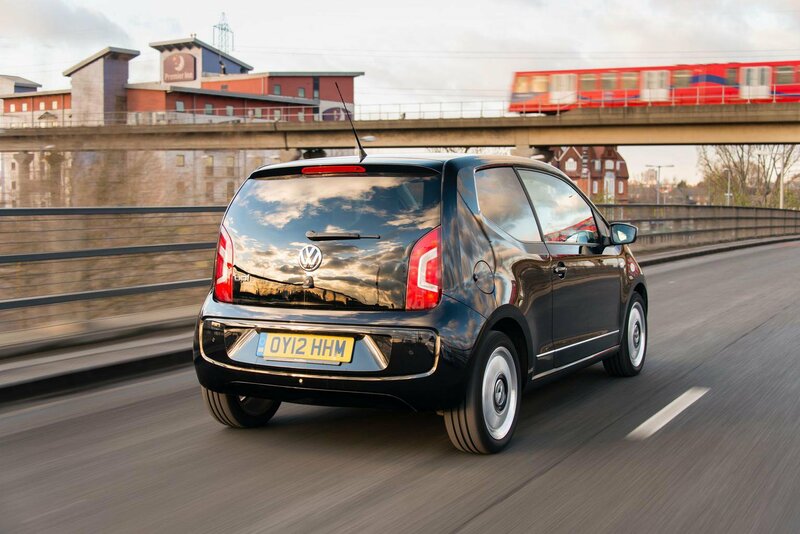 City emergency braking is available as a £225 option, and we think it’s well worth adding. A front passenger seat that folds flat boosts carrying capacity, and costs just £85 extra. The Hyundai i10, Ford Ka and Skoda Citigo, which share the same underpinnings as the UP, are its biggest rivals. It's worth noting that the Hyundai i10 was crowned Best city car at this year's What Car? Awards, too.